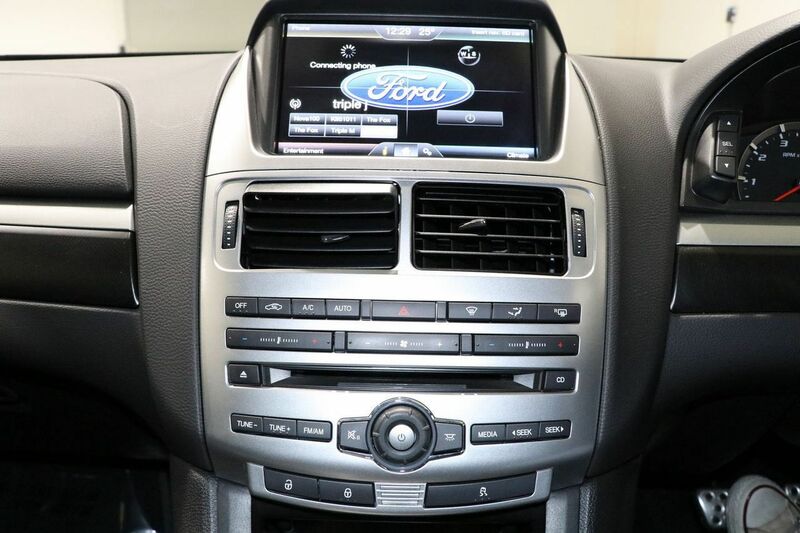 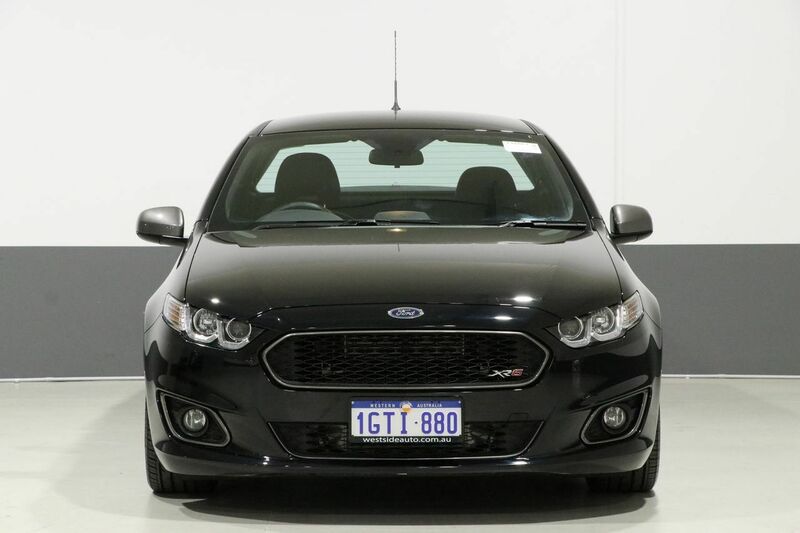 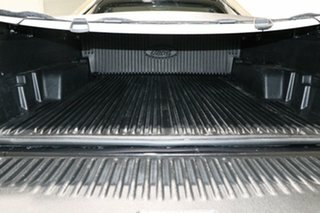 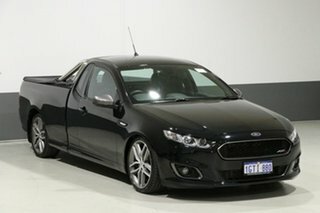 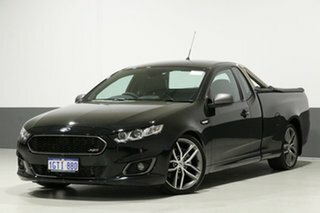 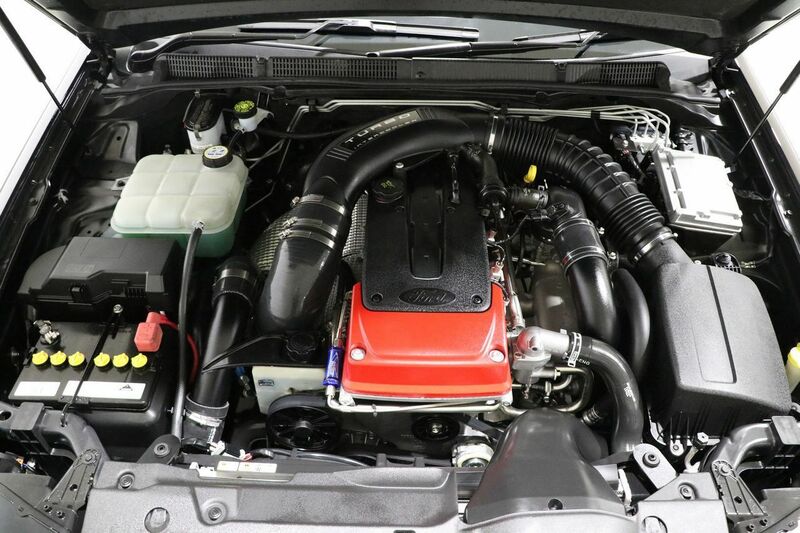 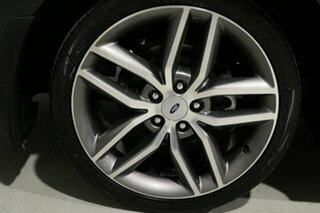 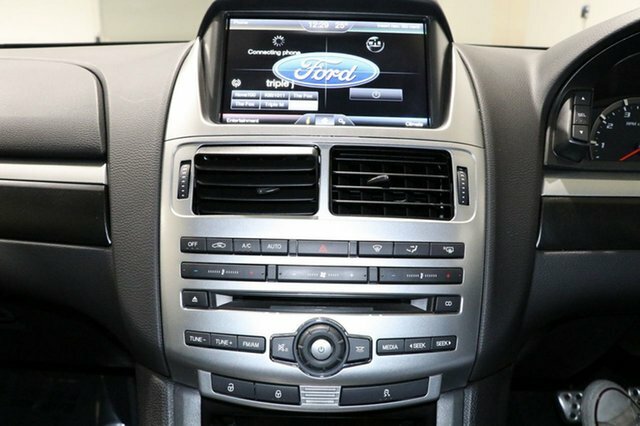 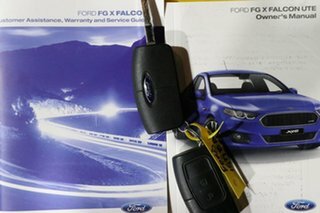 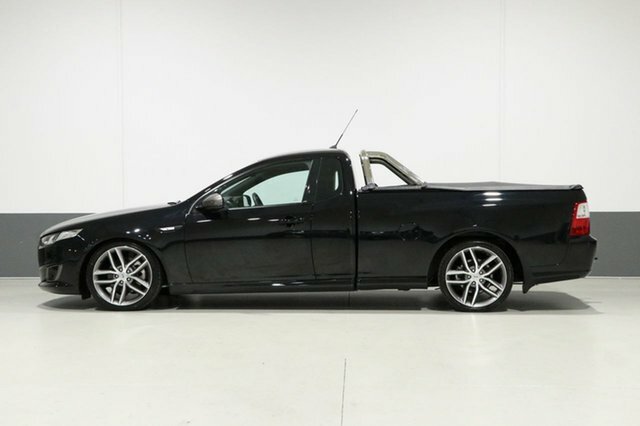 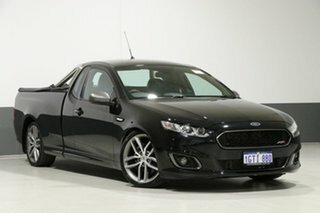 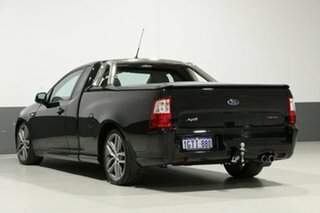 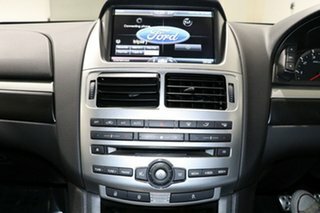 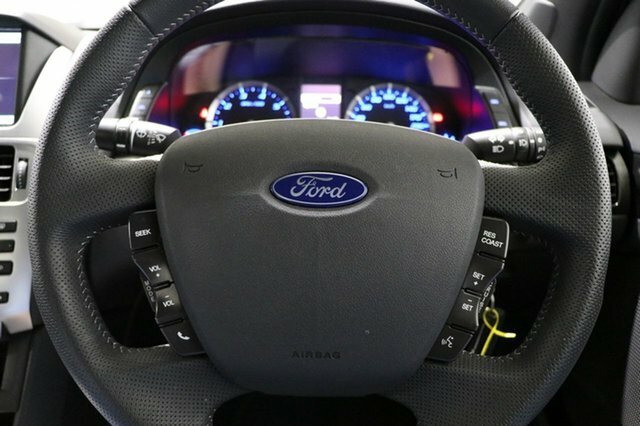 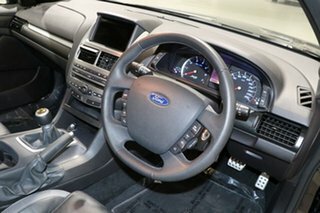 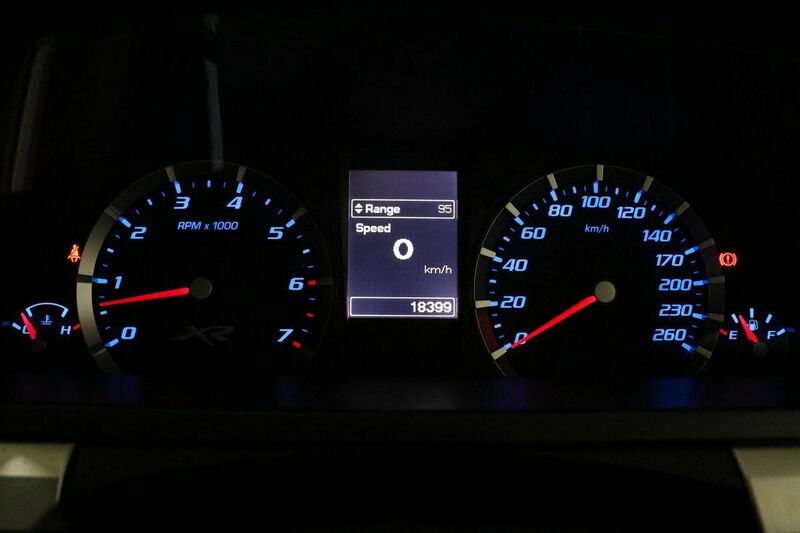 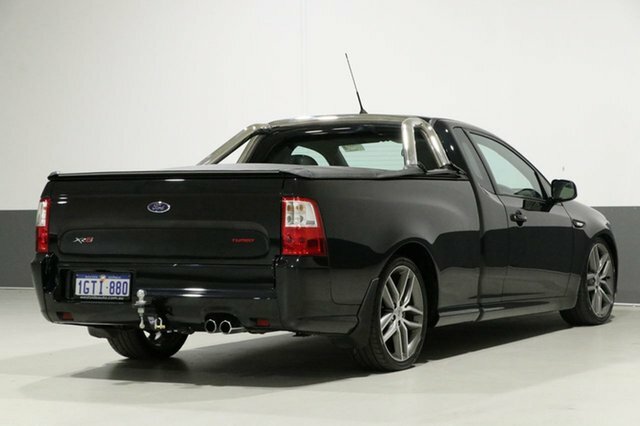 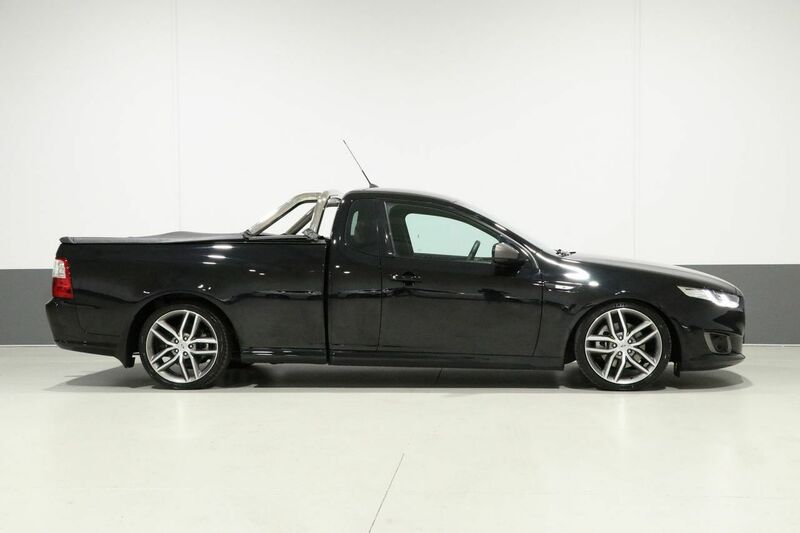 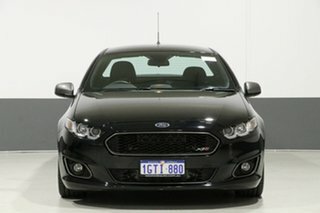 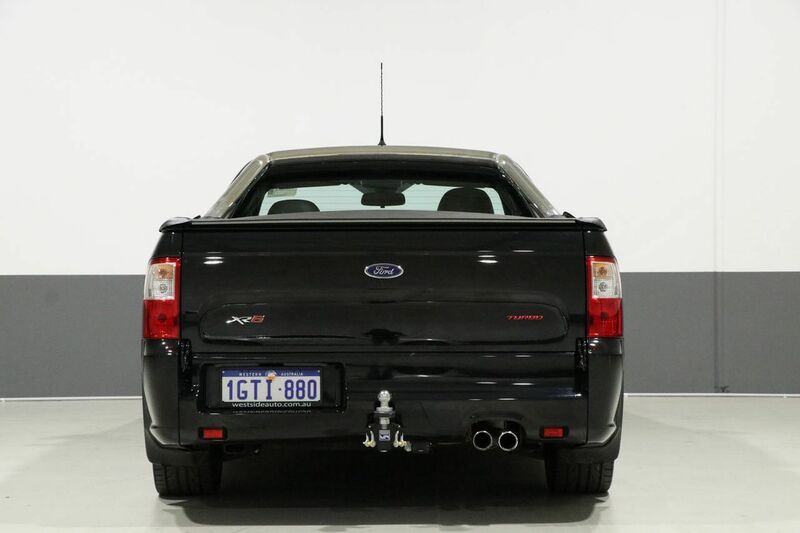 Enjoy confidence on the ever-changing roads in this 2015 Ford Falcon XR6T Ute! Delivering a firm ride that faithfully obeys steering inputs, you will enjoy a happy compromise between looks and performance paired with a comfortable cabin with plenty of inclusions to excite. 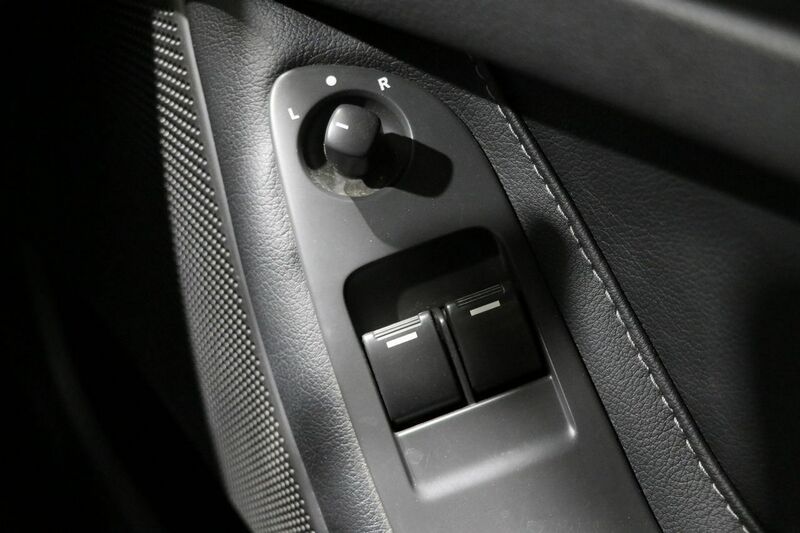 Experience the ultimate in driving performance. 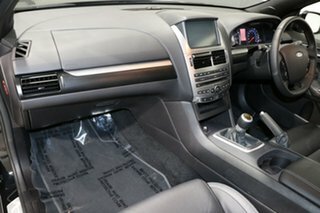 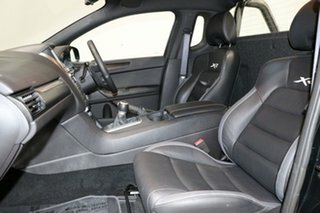 Features 19-inch alloy wheels, alloy sports bar, satellite navigation, sports suspension, sport seats, tub liner, logbooks, spare key and more.